The Awards recognise individuals who can prove outstanding project management achievements, regardless of scale or the number of projects completed. 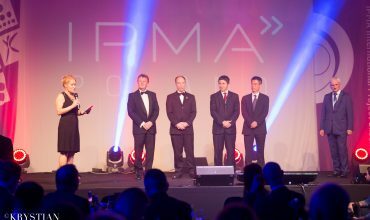 Any programme/project director/project manager/Agile Leader is eligible to enter the IPMA Global Individual Awards. 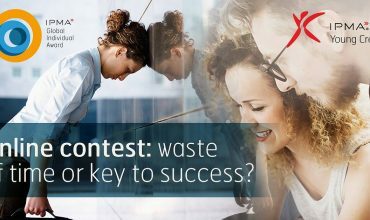 A winning individual will be one who demonstrates, through narratives and documentary evidence, achieved excellence and/or innovation in project management or agile leadership practices as defined by ICB version 4.0 over a cumulative period of two years or more. The project(s)/work undertaken may be of any size, complexity or value, from either the public or private sector and can be located anywhere in the world. 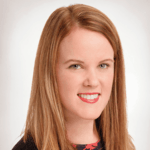 All judging is conducted by a group of judges selected from a range of industry groups, who collectively have a broad range of experience in project management, and are independent of all submissions. Only three Finalists per category are announced. The judges results determinate which Finalists are awarded a Bronze, Silver and Gold award. The winners are announced at the IPMA Global Awards Gala event. 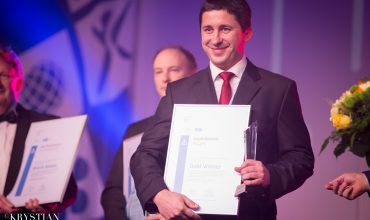 All finalists are also invited to take part in several events organised during the IPMA World Congress: the Awards Winners Club, a Feedback session, the Awards Market place when they can present their organisation, project and results and network with other prestigious global Project Managers. 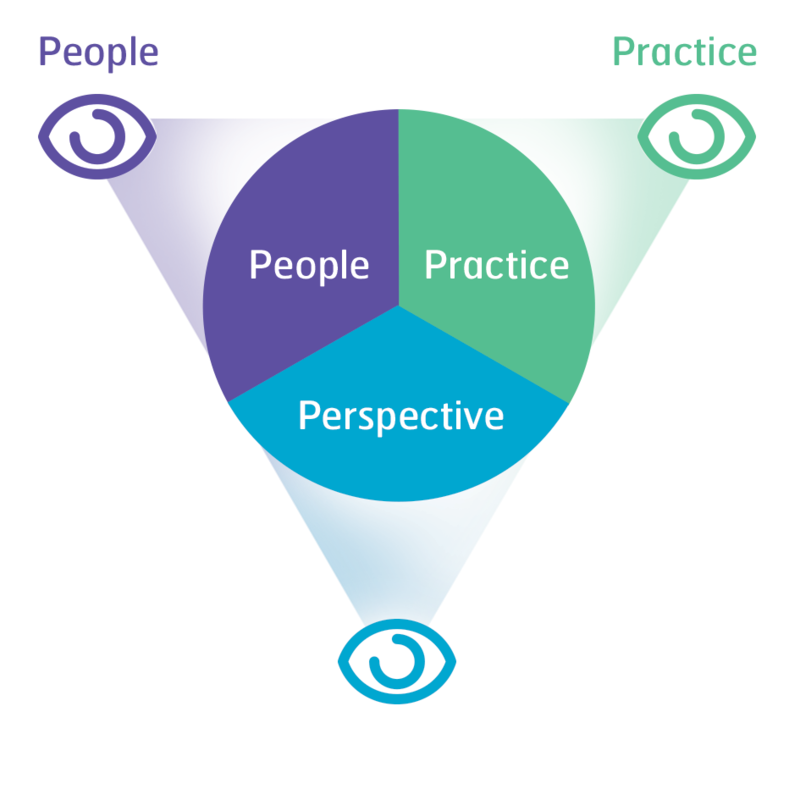 Project managers must take actions in their work and daily life to contribute to a sustainable future. The IPMA 2019 World Congress will be a milestone in internationally recognized Project Management congresses, with an academic program and exchange of experiences from the highest level of the world, in a location closely linked to sustainable development. The Winners of the IPMA Global Project Excellence Awards, and IPMA Global Individual Awards will be announced. 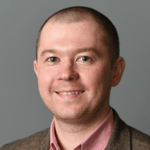 Project Managers, project teams and organisations from all over the world will be called on stage to acknowledge their project management successes. After the official programme you will have the opportunity to meet and congratulate all Winners and celebrate with them. All Finalists receive a Feedback Report from the judges group containing a description of the strengths and areas for improvement on the Individual Competence Baseline criteria presented in the submission. **Three finalist are offered a pre-paid ticket to the IPMA Global Young Crew Workshop and the Gala and an entry to the IPMA Awards Winners Club. 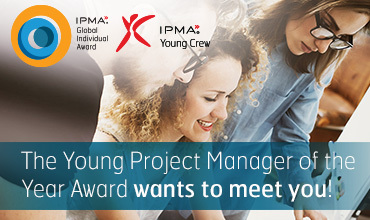 Finalists of the Young Project Manager of the Year Award additionally receive a sponsoring package which covers their travel and accommodation costs related to a participation in the IPMA Global Young Crew Workshops. Get to know our finalists, their projects and achievements, thanks to which they stood on the stage. 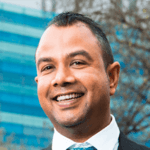 IPMA announced Project Excellence Awards Winners 2018! My experience in taking part in the awards was a very proud and humbling one. I feel that the awards is a cornerstone in project management excellence and for myself to experience that on a world stage was very gratifying in terms of accomplishment, team work, leadership and personal contribution. It was a fantastic opportunity to represent my profession, team and of course country while sharing the same with other finalists from around the world. Stop and think about what you are doing. Make conclusions from your projects. What you are doing good and what can you improve. What difficulties you faced in your project and how you overcame them? What will you do differently in your next projects? 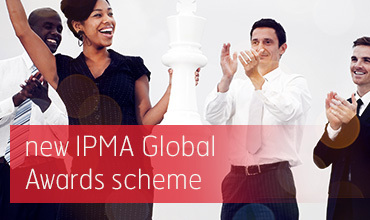 Key factures and figures about IPMA Global Awards. IPMA is a federation of more than 70 Member Associations. IPMA has associations in Europe to Asia, Africa, the Middle East, Australia, and North and South America. 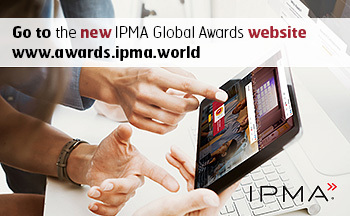 Subscribe to the IPMA Global Awards newsletter for more information on the application date, webinars or training.